GET YOUR RESCUE ON® AND ADOPT A NEW BEST FRIEND! 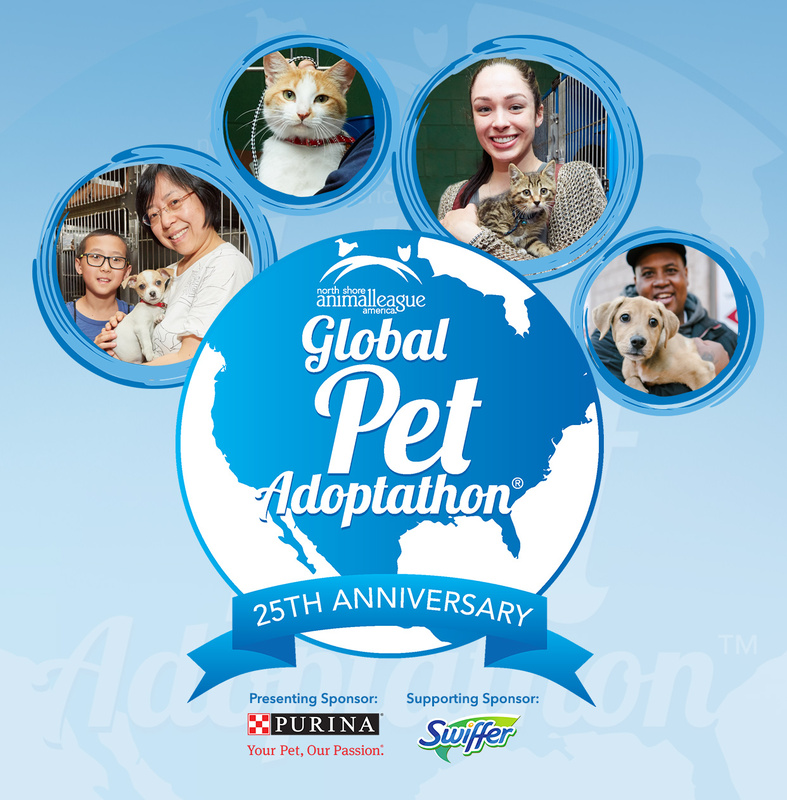 This May we’re teaming up with partner shelters around the world to celebrate our 25th annual Global Pet Adoptathon – in an effort to find loving, responsible homes for tens of thousands of shelter and rescue pets. 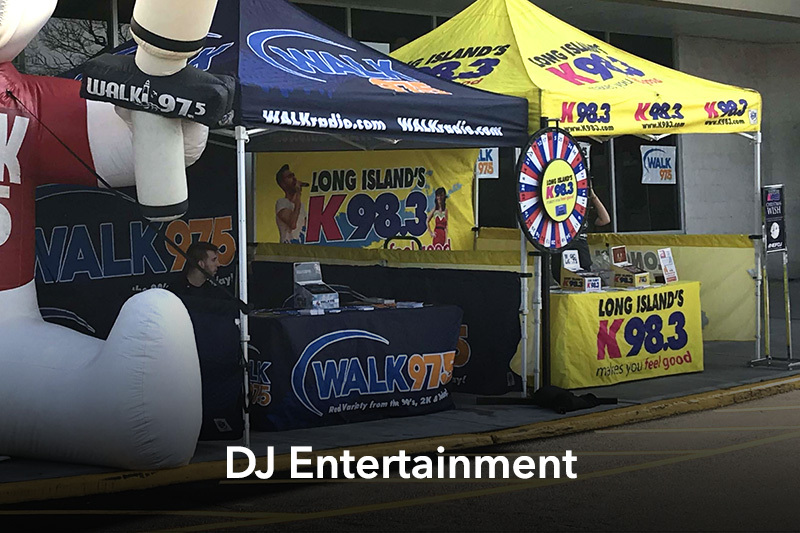 Join us as we kick off this event on Saturday, May 4th, 2019 at our Port Washington, NY campus. Join us Saturday, May 4th and Sunday, May 5th to fall in love with your new best friend. 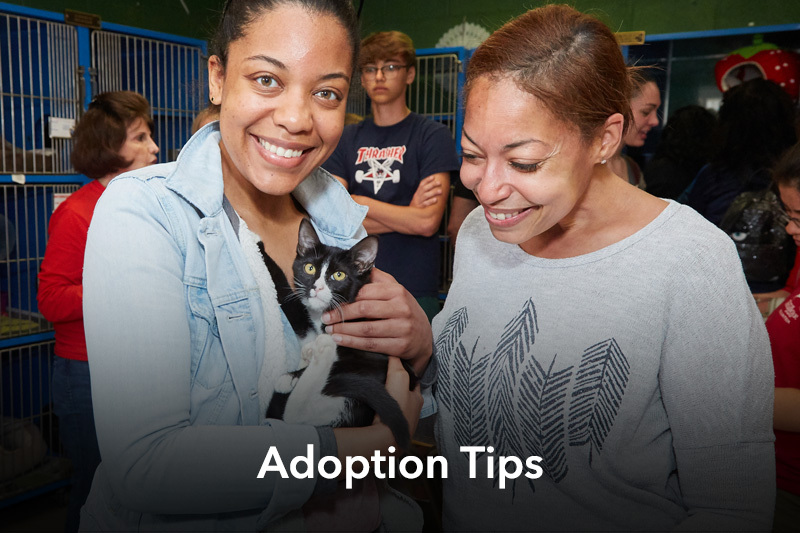 With shelters and rescue groups participating around the world, you’re sure to find an event in your area. Join the movement and learn how you can become part of this global life-saving event! 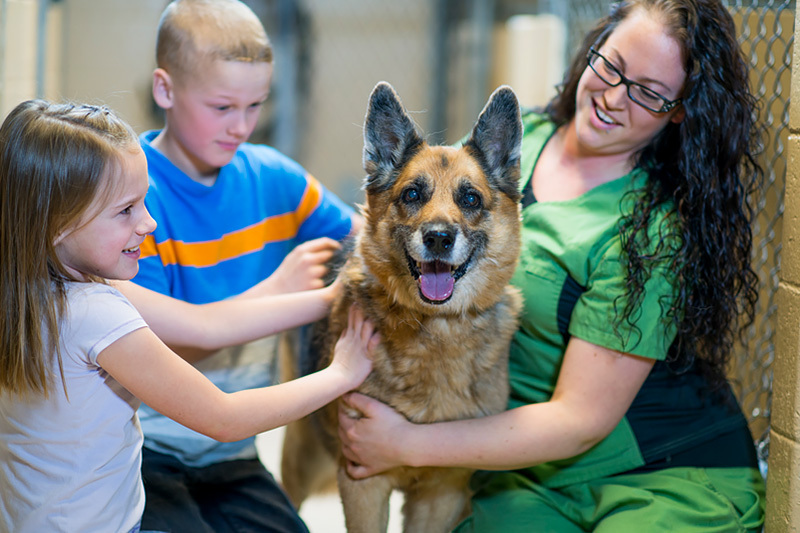 Join us for the Global Pet Adoptathon® kickoff at our Port Washington, New York campus. While you wait for your furry friend, grab a delicious bite to eat from our favorite food vendors! Saturday, May 4th, 12:30PM – 1:30PM. Say hi to Mr Met, where he’ll be greeting prospective adopters on line. A perfect match. When you select the dog or cat that’s right for you, and you and your new companion will enjoy those years to the fullest. 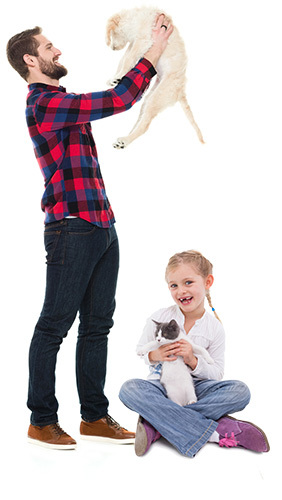 Your lifestyle and the pet’s age and needs are all to be thoughtfully considered when choosing a pet. Located right on campus, our Pet Supply Store offers full line of premium pet foods, dog and cat bowls, training crates, comfortable beds, leashes, pet toys and so much more. With prices lower than many of the large, discount chain stores, and a friendly staff trained help you find just the right products for your new best friend. After you’ve adopted your new Mutt-i-gree® stop by the Purina® Photo Booth to take a selfie with your new best friend and share on social media. Don’t forget to use #PetAdoptathon. 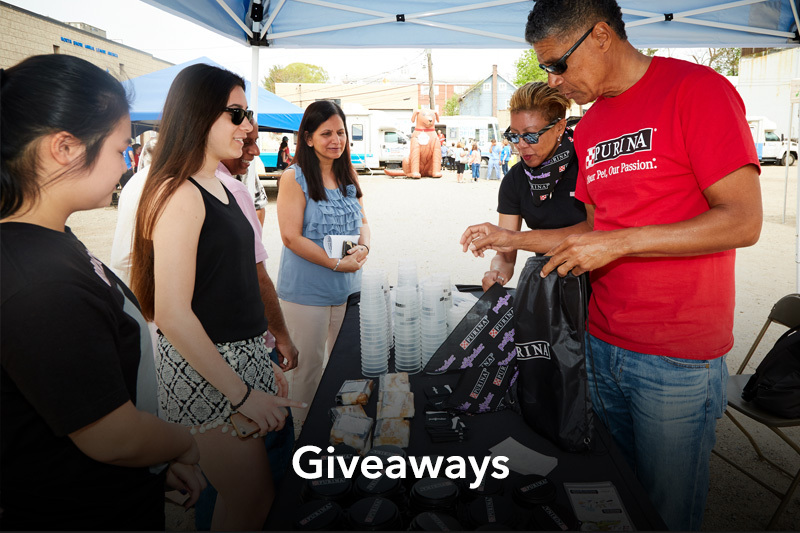 Look out for giveaways from Petplan, Purina and Swiffer! 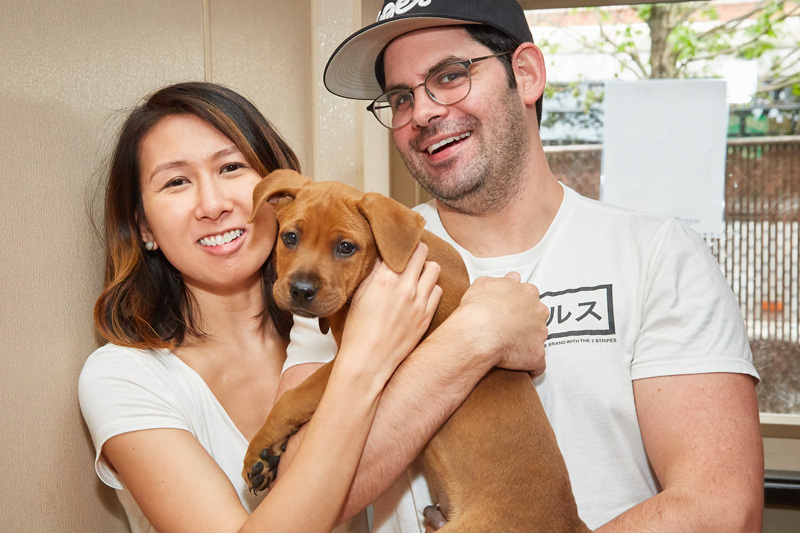 There are over 2,000 shelters and rescue groups participating in the 2019 Global Pet Adoptathon! To find a shelter near you within the United States, please search by local zip code. For international shelters, click here. 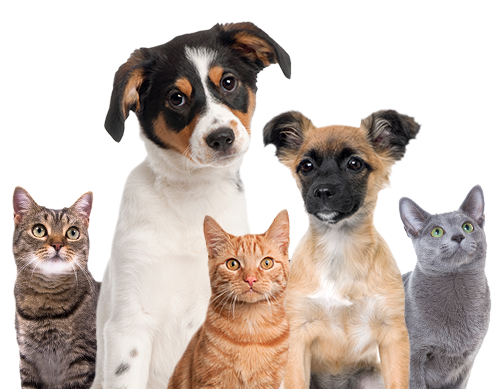 New and returning shelters can register here for Global Pet Adoptathon, or login to update their information. Upon completion of your Global Pet Adoptathon event, please login to report your adoption results. 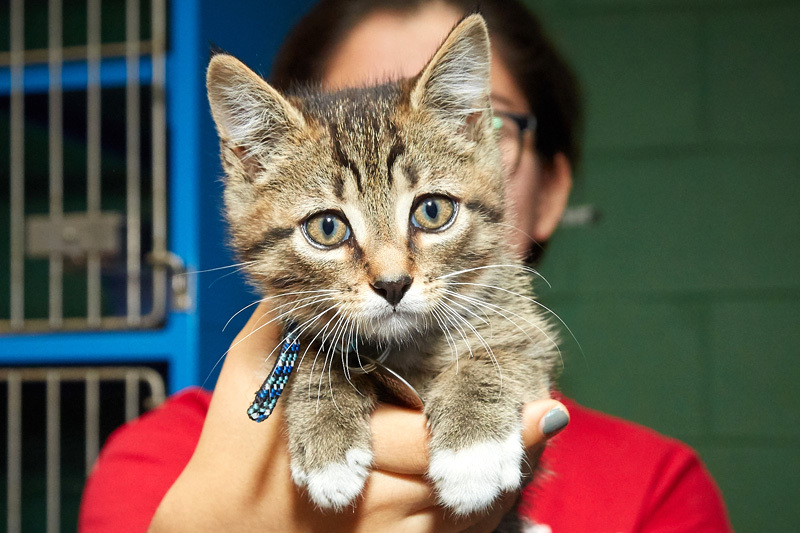 Purina® has been a tremendous partner of Animal League America for over a decade, supporting adoption tours and events including our Tour for Life, providing food for all of the animals in our shelter, as well as kitty litter for our cats. Purina also provides special values to Animal League America adopters and is a champion for animal welfare. Not ready to adopt? Help by donating to North Shore Animal League America.